UC – My Life – The brand new summer release! UC (DiscJoker – Nexus – Lius) did it! My Life is a fine blend of House, British Sound and Tech House. Then the Ten Drops remix supplements the release with harder sound passing though Tech and Deep House. My Life is meant to be sung and danced to the beach! Both featuring Ambra P, original and remix. 1 My Life (Original) – UC (DiscJoker, Nexus, Lius) Feat. 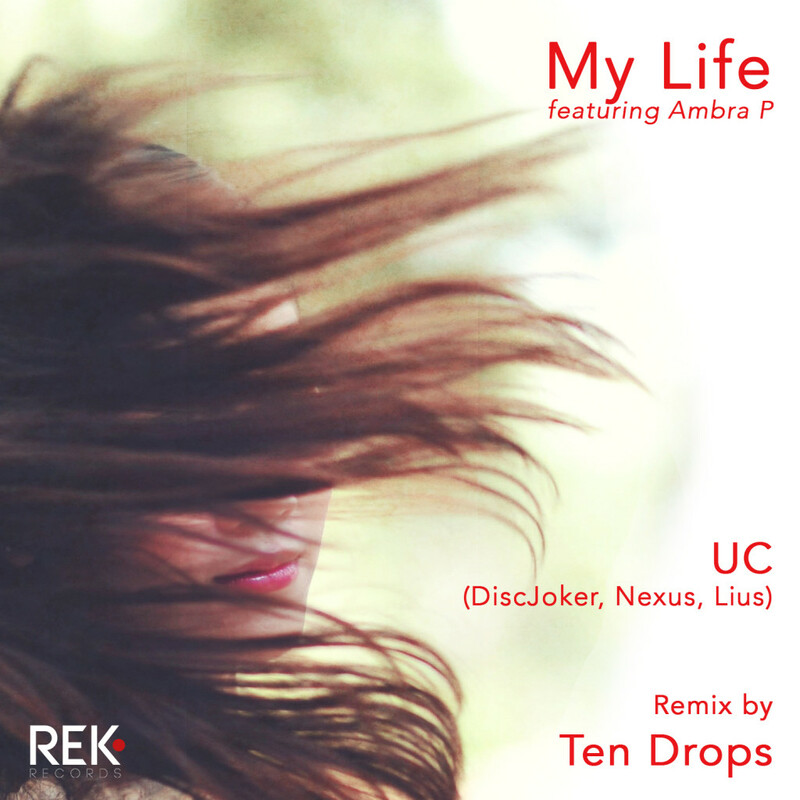 Voice Ambra P.
2 My Life (Ten Drops Rmx) – UC (DiscJoker, Nexus, Lius ) Feat. Voice Ambra P.
Mack & Mark: Cool release guys an old school vibe with a new school sound. Romina RoMix: Nice pack! Love Ten drops! Pablo Prado: Thanks for your promo! Sergio Matina: Rmx for me!!! Kana Ijuin: Nice release! Thank you for sending! Vov Sounds: DUB ver. for me. Thanks! DjGaryCannavo: Excellent vocals! well produced. our djs will like!! Mark Mac: Cool release guys an old school vibe with a new school sound.